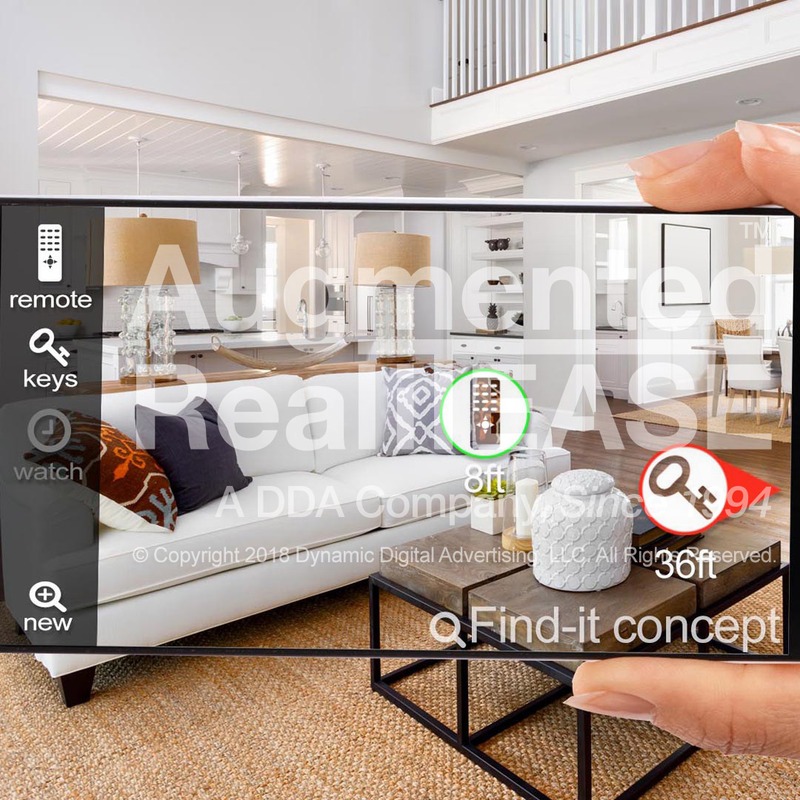 Augmented Reality application development software opens up a whole new world of exciting new possibilities for companies seeking to take maximum advantage of AR's vivid immersive experiences and the way these experiences can translate into brand popularity and increased sales. 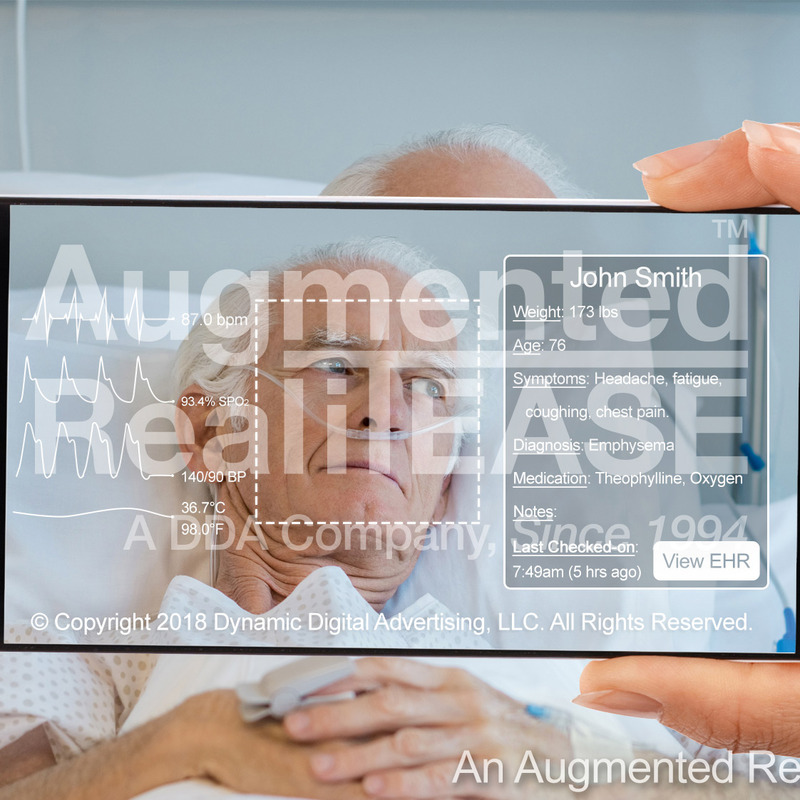 The cosmetics industry is just one among many fields of interest that can take AR technology and immerse their customers and potential customers into an experience with their product that no other medium can duplicate. 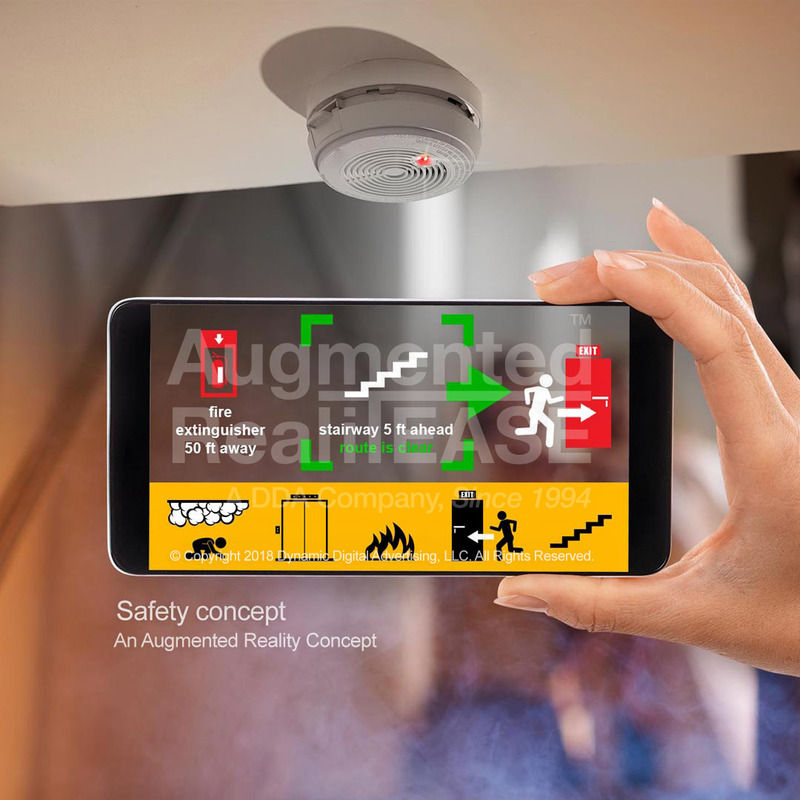 In a fast-paced competitive marketplace, the ability to create photorealistic environments where people interact with products of all types in a risk-free, cost effective, and efficient manner gives added value to the product and enhances its use. 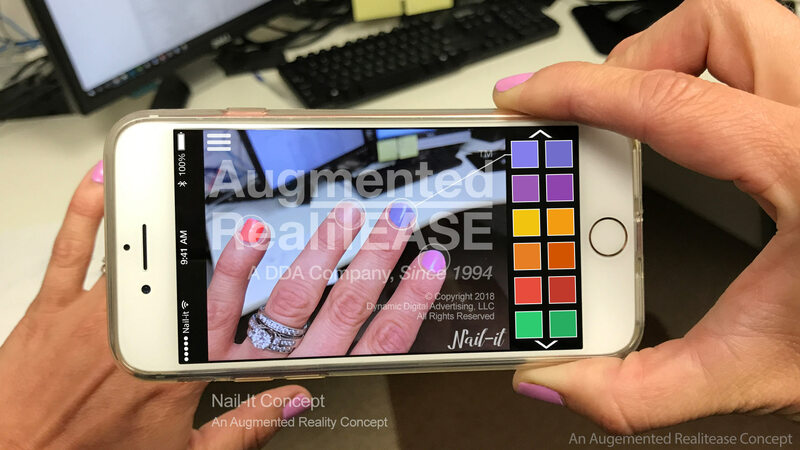 DDA's Nail-it Nail Polish Color offers an easy-to-use Augmented Reality app on your iPhone to test out many nail colors and styles before you buy and without the typical muss and fuss associated with multiple applications to get the best look. Interest in Nail Care and Nail Care products has continued to rise. In 2016, the US Cosmetics industry grew to over sixty billion dollars in sales with the nail polish industry representing almost 16% of the total. The top 11 brands accounted for about 96% of all sales. 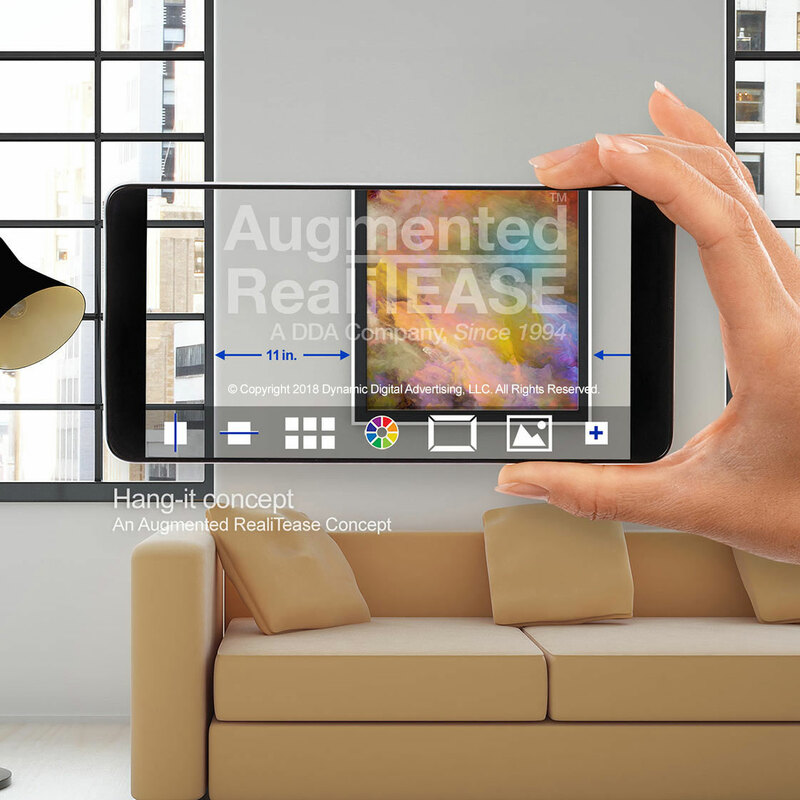 With the popularity of this market one the rise, there is a genuine need for customers to have ready access to a tool that allows for easy testing of colors before a purchase. With the thousands of choices at your fingertips, a method to filter a selection of color, brand, and price and provide a real time sample on one's own hands offers a valuable new experience many buyers will prefer when purchasing a new set of nail care products. 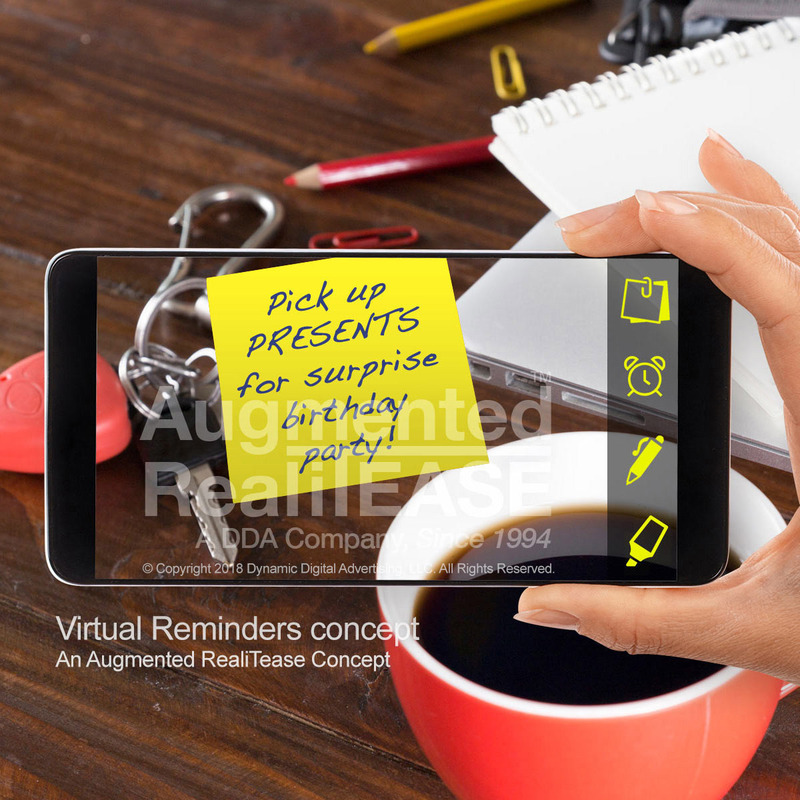 An easy-to-use Augmented Reality app featuring a company brand, colors, and coupons would give any one of the eleven competitors a first-to-market advantage and a great experiential marketing tool with the potential to go viral on social media. Selecting nail polish colors has always been a time consuming and potentially expensive trial and error process. Nail-It Nail Polish Color lets you choose from a palette of colors without ever touching a nailbrush. When you place your hand in front of your smartphone camera, you can see exactly what the selected color would look like on your fingernails, in real time! You can select one finger, all of them, or select different colors on different fingers to compare. You can even customize the palette to have a variety of exciting patterns and your favorite custom designs. When you've made your selection online, it's easy to buy the right color from a store, or directly online from a brand you already trust with incentives like customer loyalty programs, discount coupons, and more. 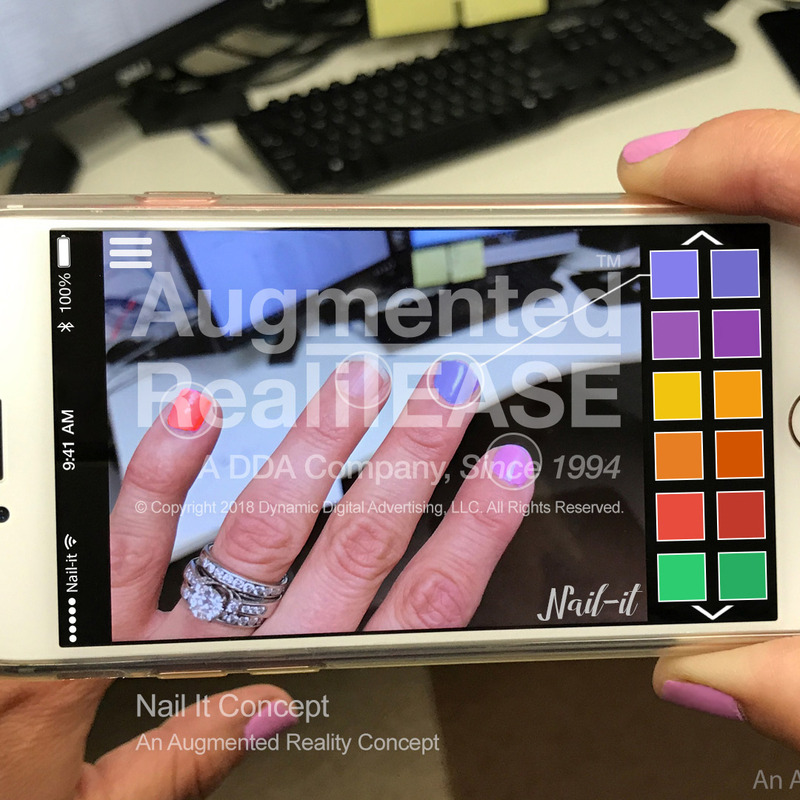 Closely matching the virtual color with the actual nail polish removes the guesswork and saves time, polish, and remover. 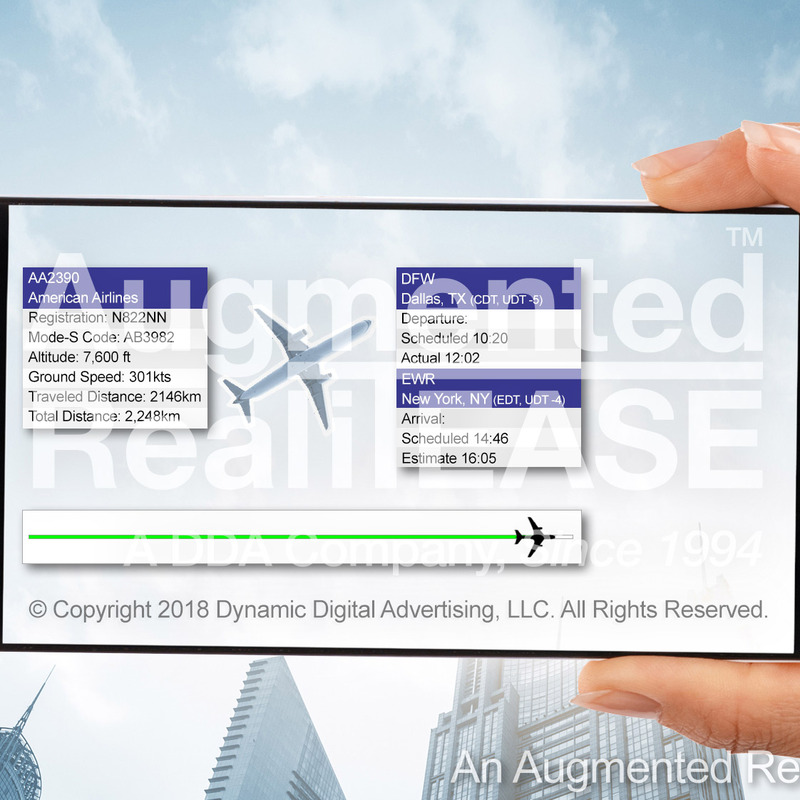 Dynamic Digital Advertising has been innovating in the field of online mobile apps since their inception and our vertically integrated studio offers the most diverse range of computer software programming and design skills available under one roof. With a staff of full-time professionals dedicated to making the most creative and exciting ideas come to life onscreen, we focus on cost effective software development that delivers measurable value to our customers. 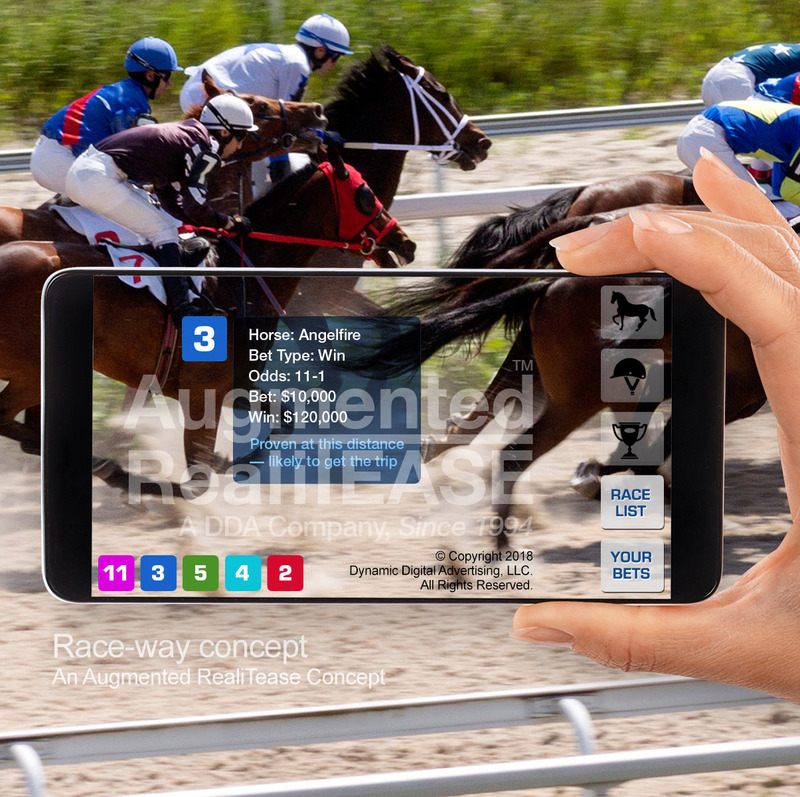 Our award-winning approach takes the goals of any project and brings them out to best advantage with all aspects of production, from professional graphic design and 3D computer modeling, as well as state-of-the-art mobile application development, database programming, and custom eLearning Platforms, all done in house for a cost effective and well integrated final result. 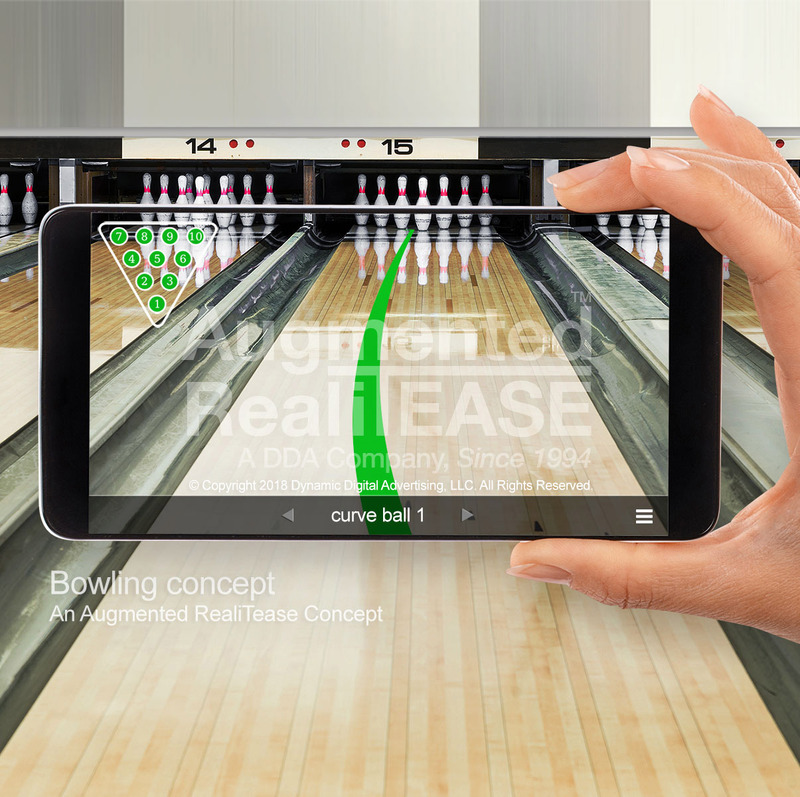 Come and talk to us about Nail-It Nail Polish Color or other exciting AR applications you may want to implement. We'd love to be a part of it.